Many years of research and development have been spent on what on the surface is only a necessary evil! Getting the exhaust out of the engine would seem simple enough but modern technology and manufacturing has made it a real science. The LCB (Long Center Branch) header (exhaust manifold) has been developed to the point that an actual improvement in performance can be achieved by its use. They not only fit well and add great performance but also are long lasting! 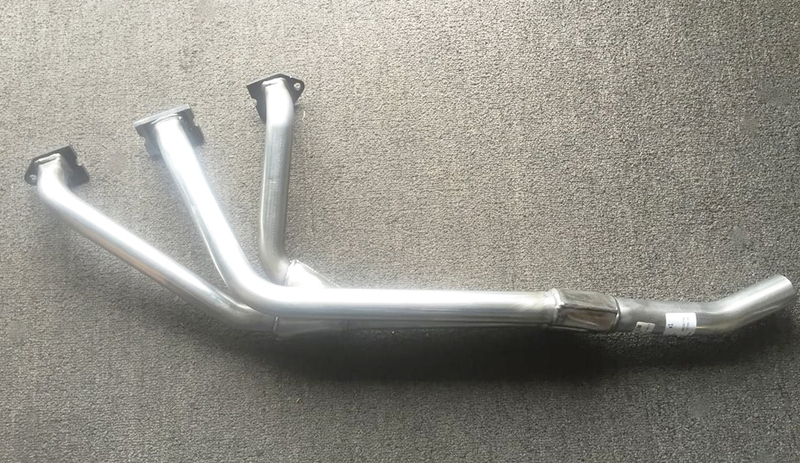 Ease of fitting and high production quality combined with maximum flow for power make the exhaust manifolds (tubular steel headers) an unbeatable value.  Special attention is paid to all joints and welds to obtain required back pressure and exhaust gas flow. 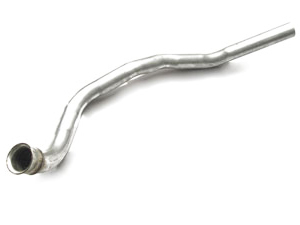 Noticeable performance gains can be had by simply bolting on a free flow exhaust system. Your Morris will sound sporty, yet not obnoxious, and throaty, yet mellow. In other words, it will sound great, and the neighbors won't mind! 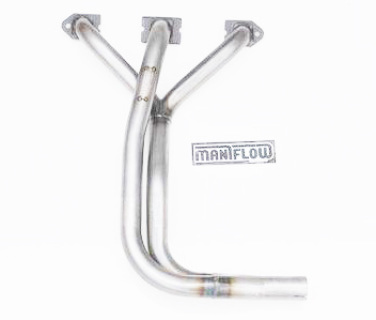 A Maniflow LCB (Long center branch) header is specially designed to fit the Morris Minor engine compartment.